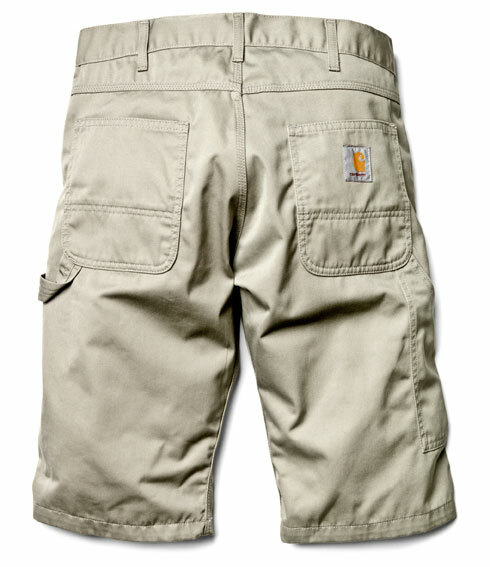 The Aviation bermuda has a low adjustable waist and is a slim fit cargo bermuda. 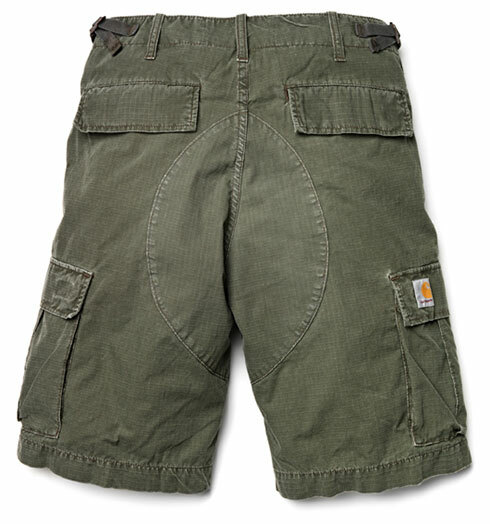 Made of 100% cotton ripstop. Choose between Moss, Cypress, Black, Moss, Leather, Blacksmith, Tobacco, Navy, Beech and Camouflage. 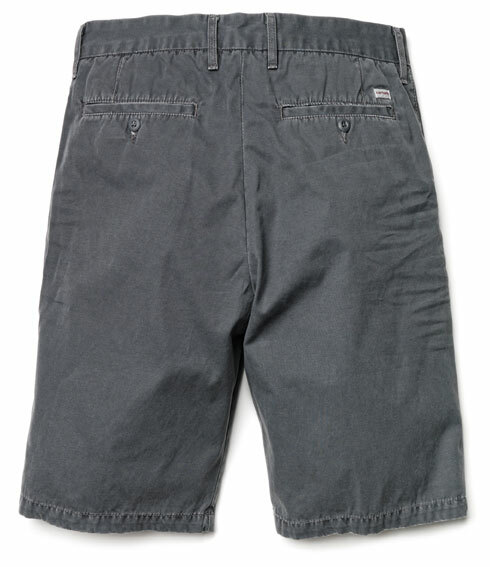 Complete with utility features like hammer loop and tool pocket, the Fort bermuda comes as a slim work bermuda. Made of lightweight polycotton it is available in Black, Blacksmith, Leaf, Tobacco, Navy, Leather and Beech. 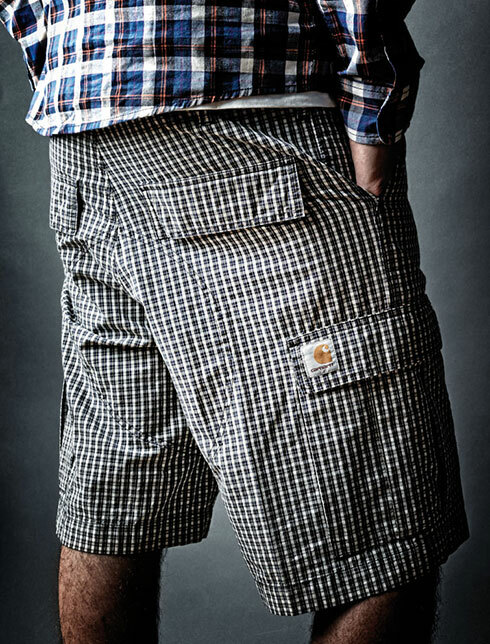 The Johnson bermuda is a slim fit chino bermuda with a low waist, made of 100% cotton twill. Available in Black, Blacksmith, Sub Blue, Wall, Moss and Leather.